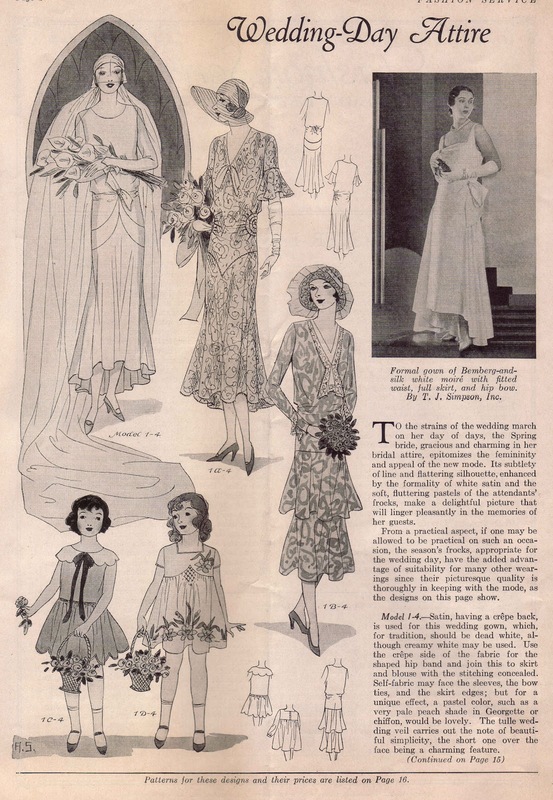 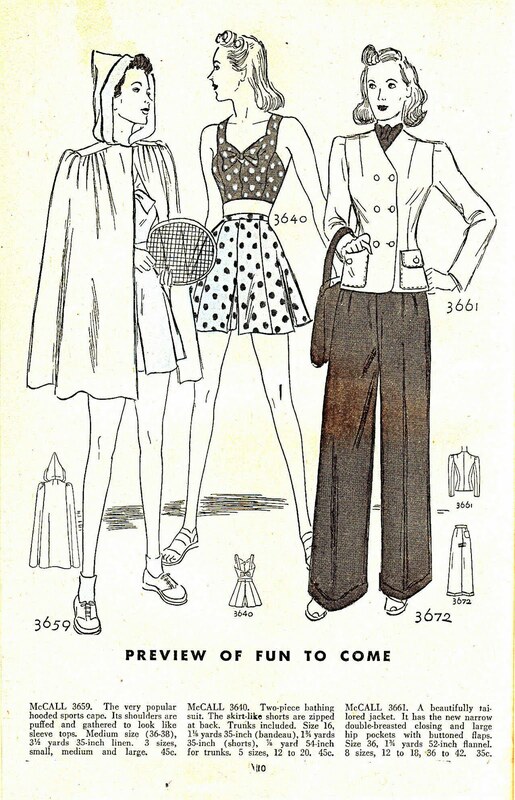 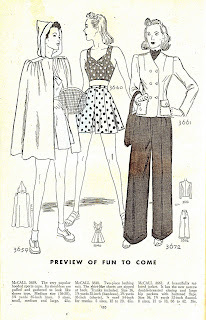 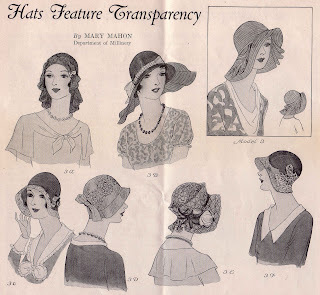 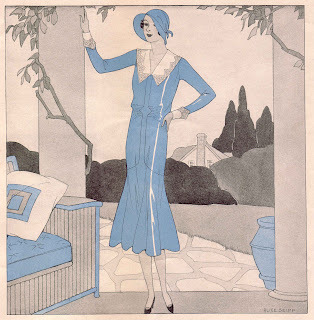 Today I have images from an April 1930 Fashion Service magazine. 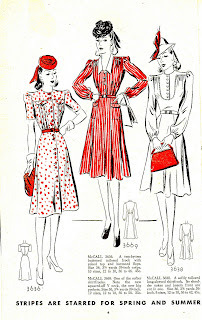 Fashion Service was published by the Woman's Institute in Scranton, PA. They also had a home course for sewing and cooking. 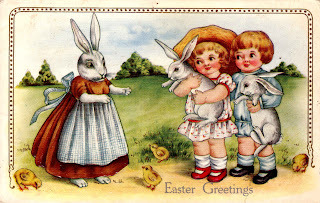 I will be posting some digital stamps made from these images over at Digital Two for Tuesday over the next few days. 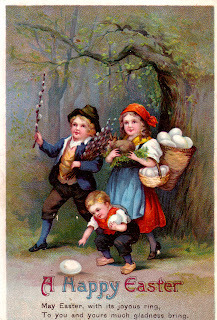 As always feel free to use any of the images on my website in your artwork but please do not post or sell the original image on the web in a group or collection or alone. 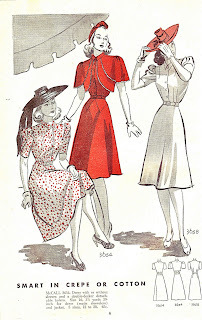 If you use one in a project and post it to your site please link it back to here or leave a comment in the comments section of the image on this site so we can all enjoy. 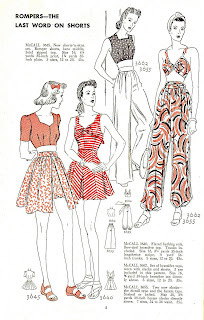 I love to see what you create. 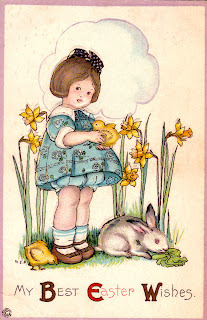 Please be sure to leave a comment if you stop by. 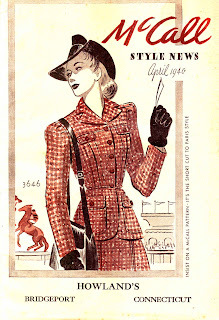 It inspires me to post more. 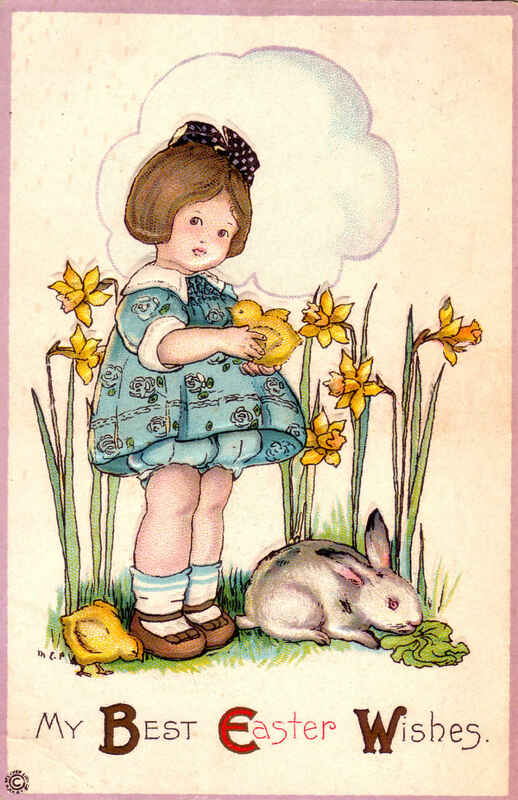 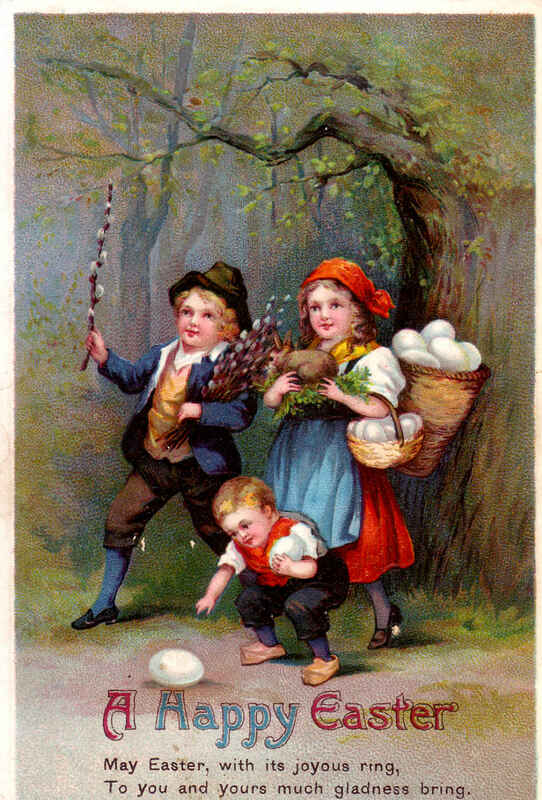 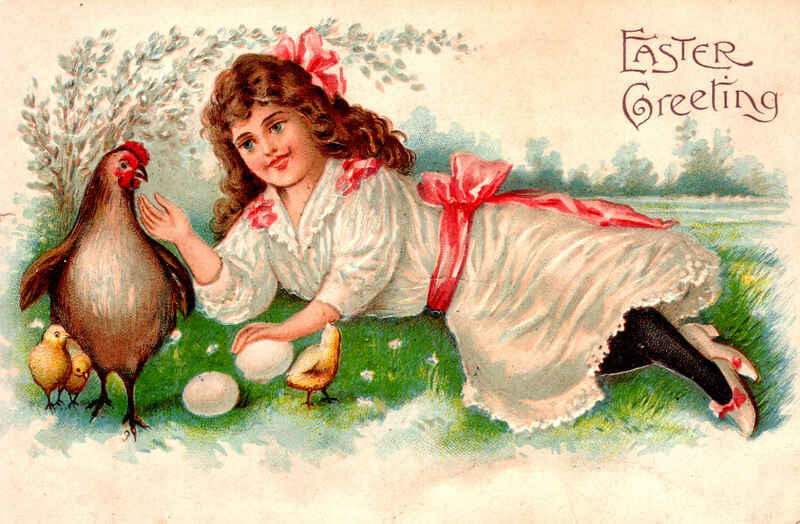 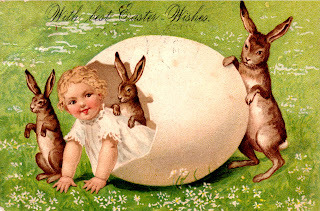 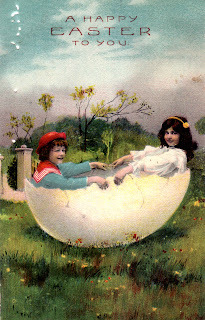 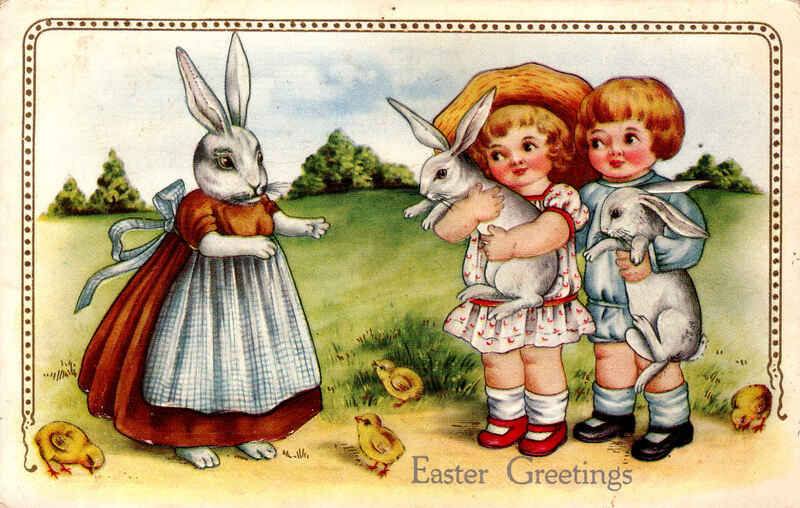 Here are some of my favorite vintage Easter postcards from the early 1900's. This is a project I made with one of the images above. 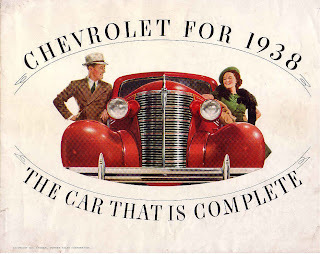 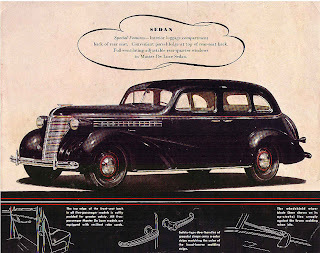 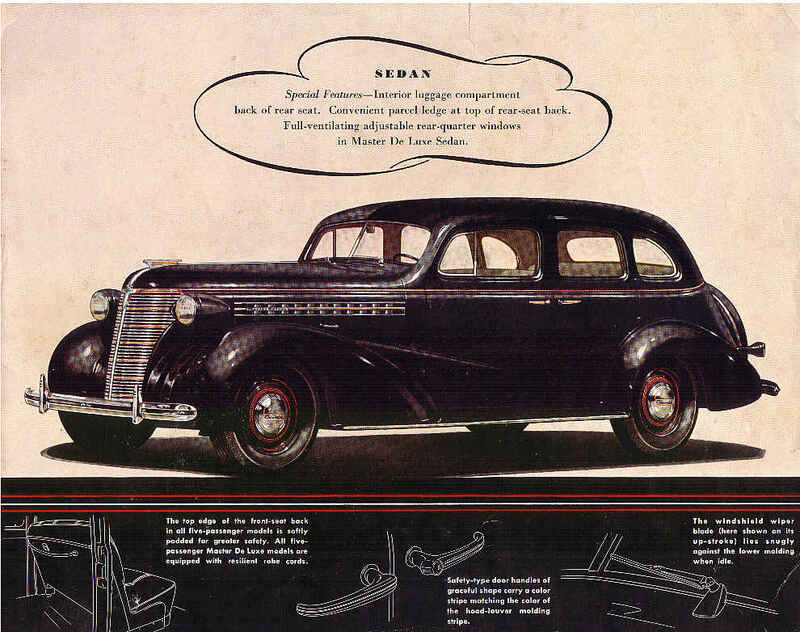 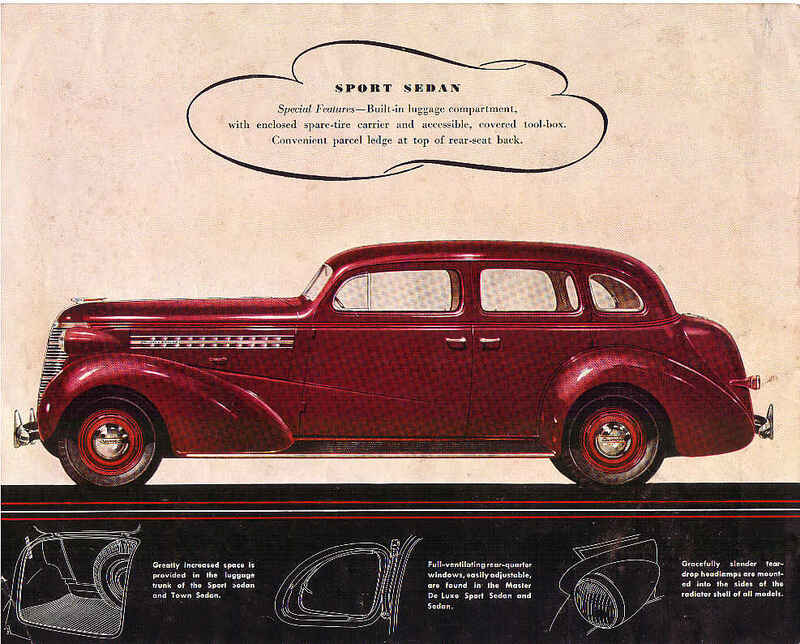 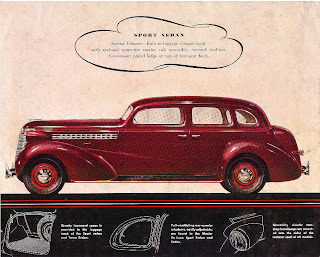 A few weeks ago at the flea market I found this great old chevrolet brochure. I love the old style cars. 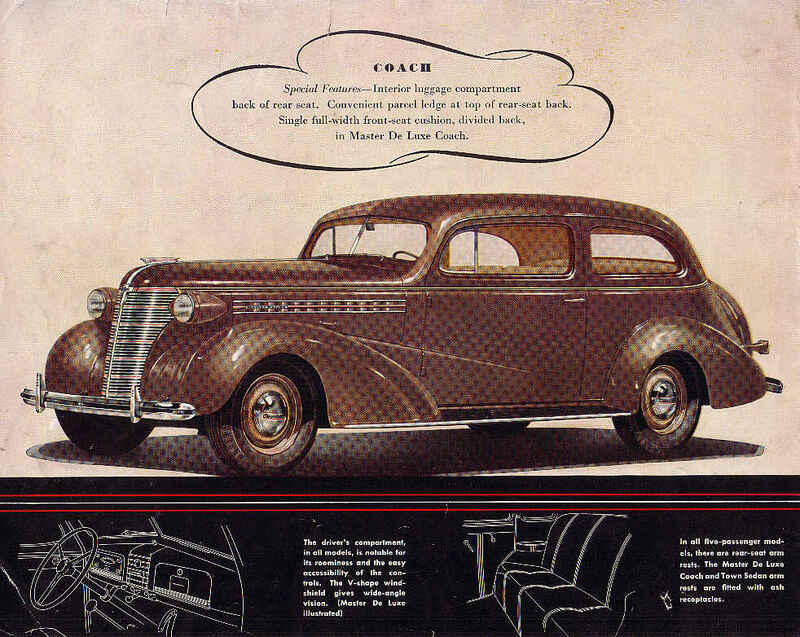 I imagine that it made you feel like a queen to drive in one of these babies. 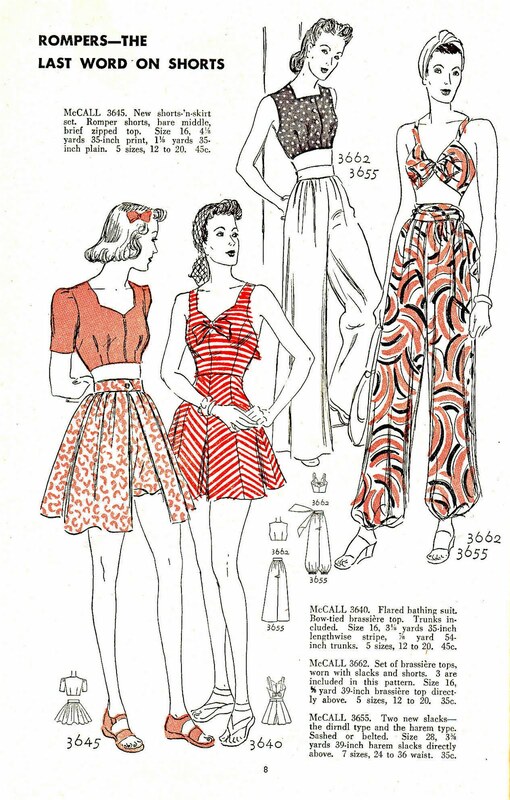 Here are a few more pages from the McCalls booklet from last week. 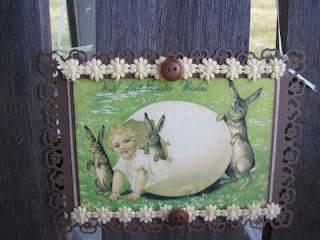 The antiques flea market has started again and I need to make a little money to buy new images for posting here. So check out my Clearly Vintage etsy shop for some wonderful vintage style photopolymer stamps. 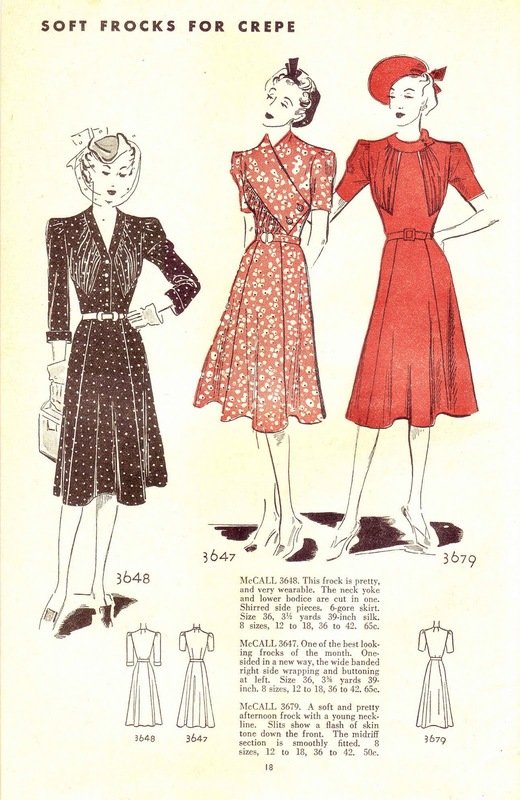 I've been having a warehouse sale and the prices are wholesale. 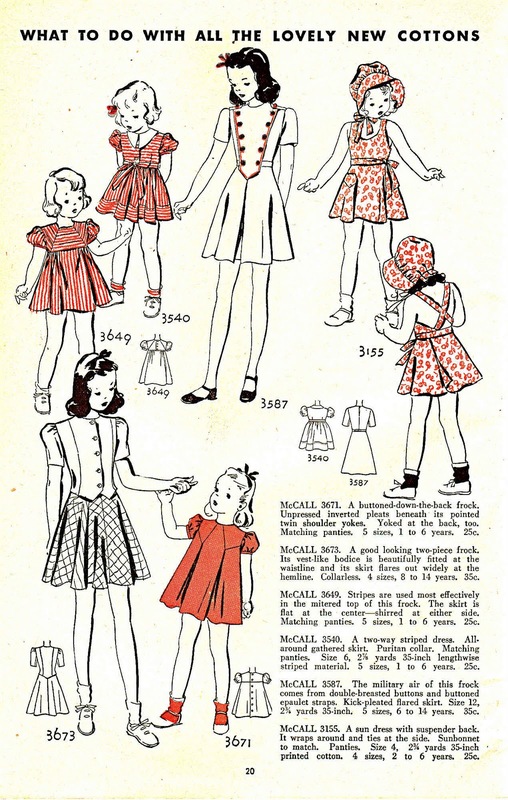 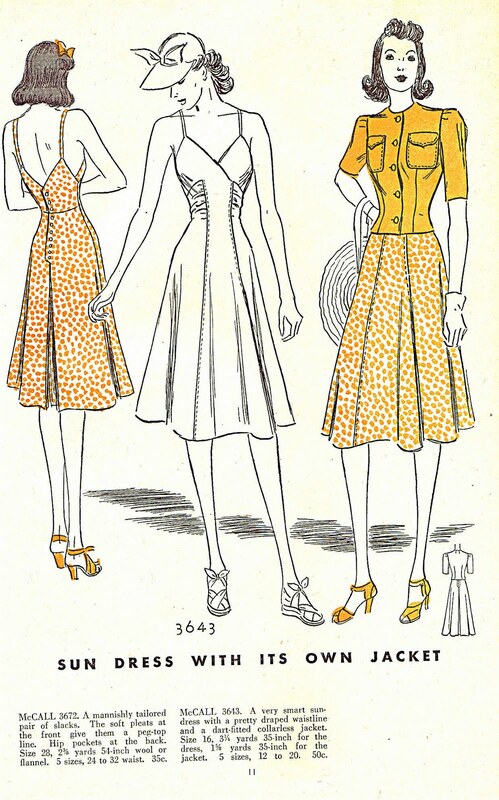 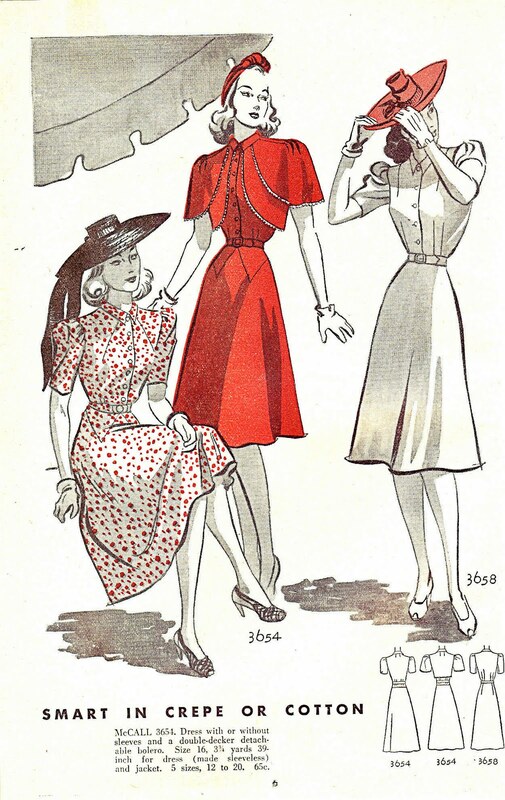 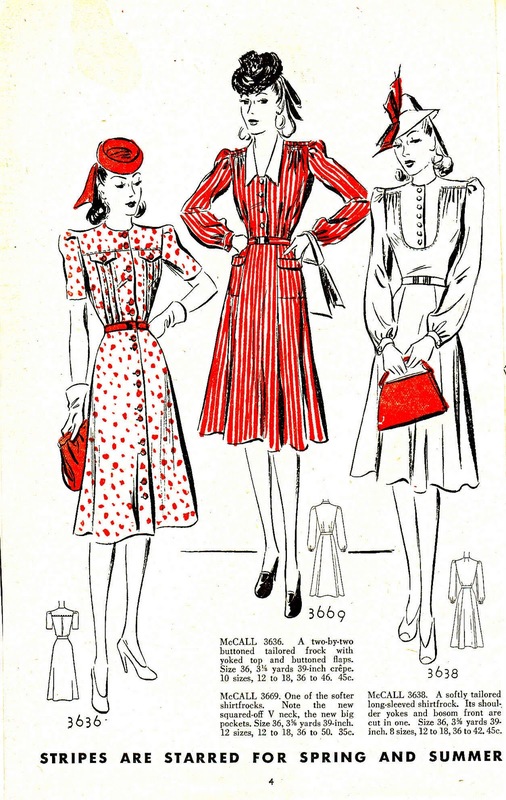 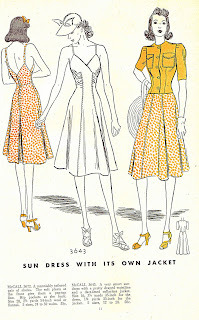 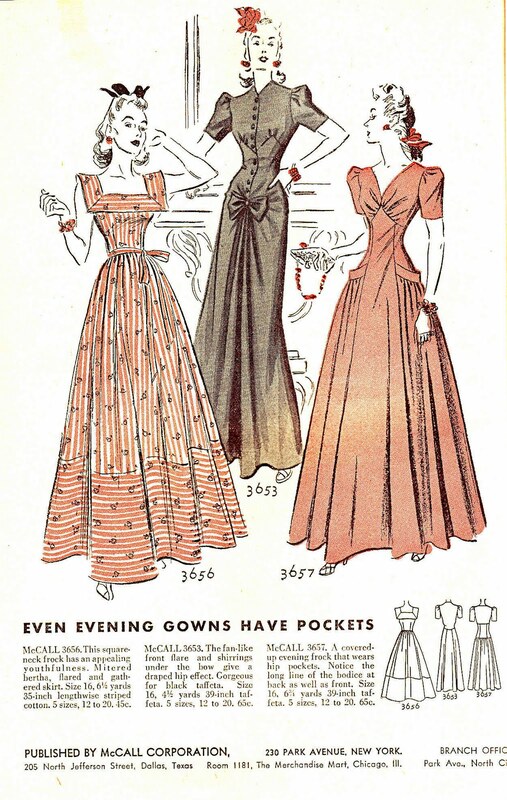 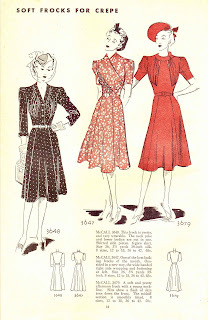 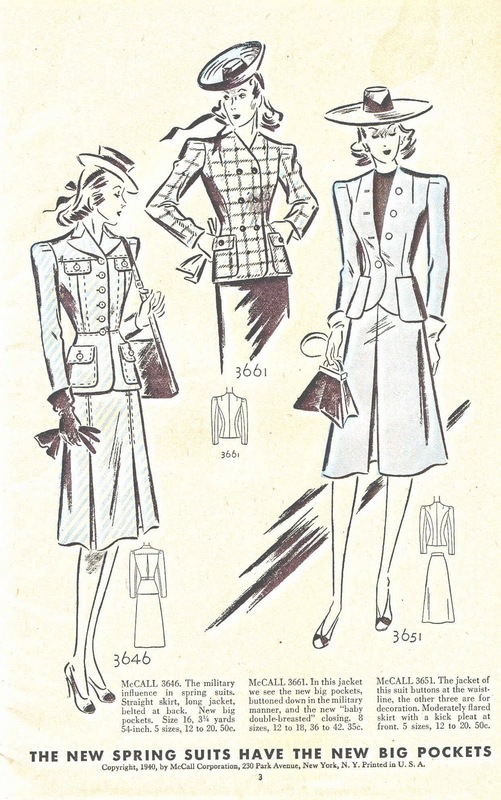 Today I have five pages from a 1940 McCall's pattern booklet. 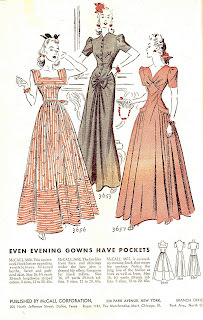 I just love the styles of this period. 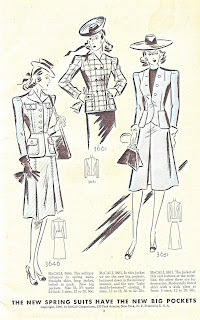 The padded shoulders, hats, gloves, plaids, stripes and polka dots are all signatures of this time.